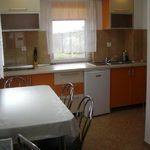 Rooms, services Casa Lion Sovata is offering 4 tasfefully furnished, nice rooms for those looking for a place to stay at in Sovata. The whole family will enjoy staying at this guesthouse thanks to child-friendly services being available. If neccessary, you may leave your car at the parking place of the guesthouse without paying any extras. You can also bring your laptop for the holiday, for there is wireless Internet connection (WiFi) available at the guesthouse. If you wish to learn more about the exact scope of services provided by Casa Lion Sovata (including those available for an extra fee) or about the equipment of the rooms, you can find the complete list on the information sheet below and on the information sheet of the given room. Payment The guesthouse is offering the following methods to pay your reservation: cash, bank transfer. 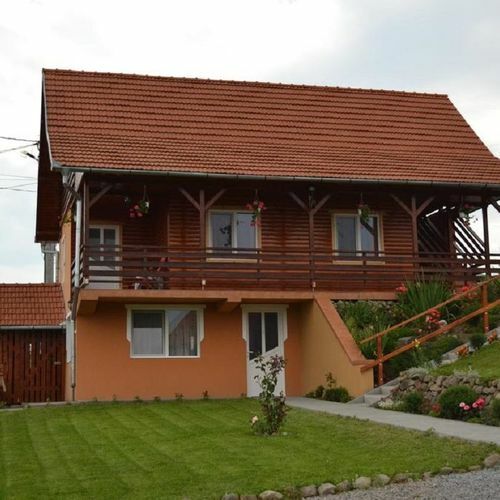 Casa Lion Sovata is asking for 25% advance payment. Arrival, opening hours The earliest check-in time to your room is 14:00, the latest check-out time from your room is 12:00. The personnel is at your service in Hungarian, English and Romanian languages. 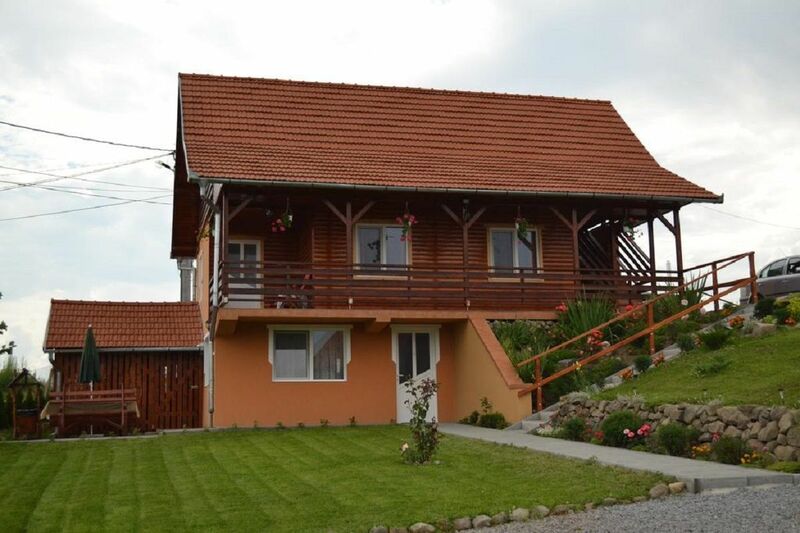 The rating of Casa Lion Sovata is 9.8 from the maximum 10, 19 based on actual and valid guest ratings and reviews. "Segítőkészek. A képek valósak. Az út kicsit poros, de jó minőségű. A szálláshelyre rögtön rá lehet találni. Röviden tetszett!" "Kedves, barátságos vendéglátók, mindenben a segítségünkre voltak." Köszönjük, reméljük, hogy találkozunk még ! 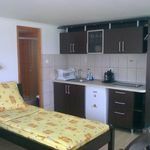 Based on the reviews and comments of actual guests, the services of the Casa Lion Sovata have received a high rating of 9.8/10.